Are you hiding in the back of photos because you know you’ll detest seeing yourself in the picture? Have you been feeling hopeless that you’ll ever reach your weight loss goals? If that’s you, I want you to know there is hope. And it’s from a woman who’s totally been there. Me. Hi, my name is Samantha and I used to weight almost 200 pounds. I’m a weight loss coach. 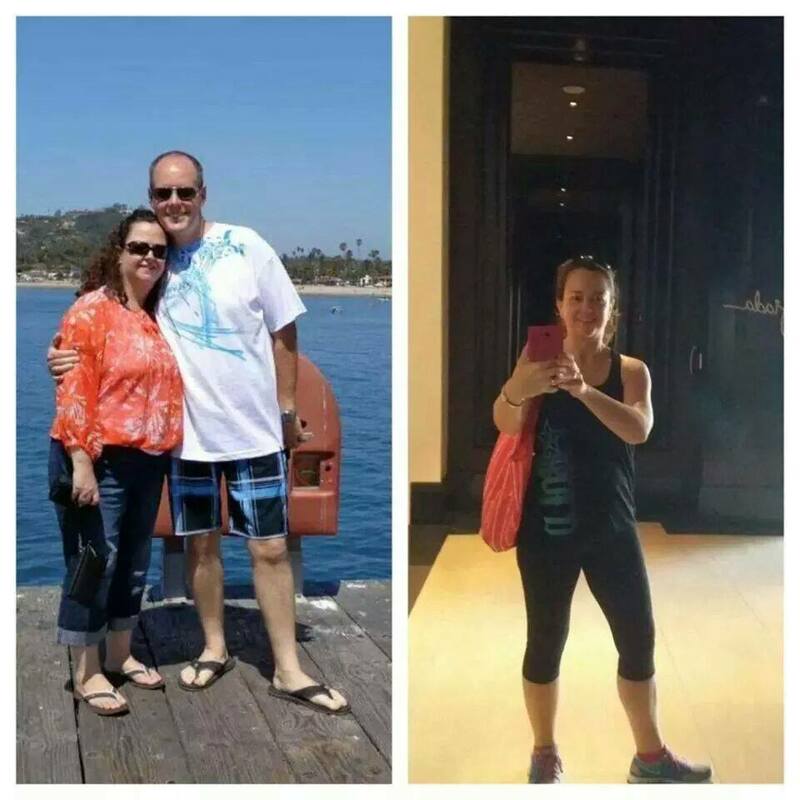 I help frustrated women who are sick and tired of feeling frustrated and overweight finally lose the weight and keep it off. All while feeling the support and encouragement from me during the good times and the bad times. I've walked the path and I know what it takes to make a real, meaningful and lasting transformation. I’d be honored to partner with you to make your health goals a reality! Stop wishing and start taking action! Let me help you! Find out more about how 1:1 Coaching can help you create your break-through to fulfillment in 2018.